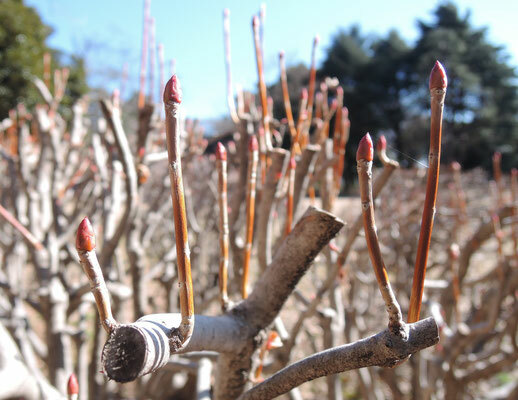 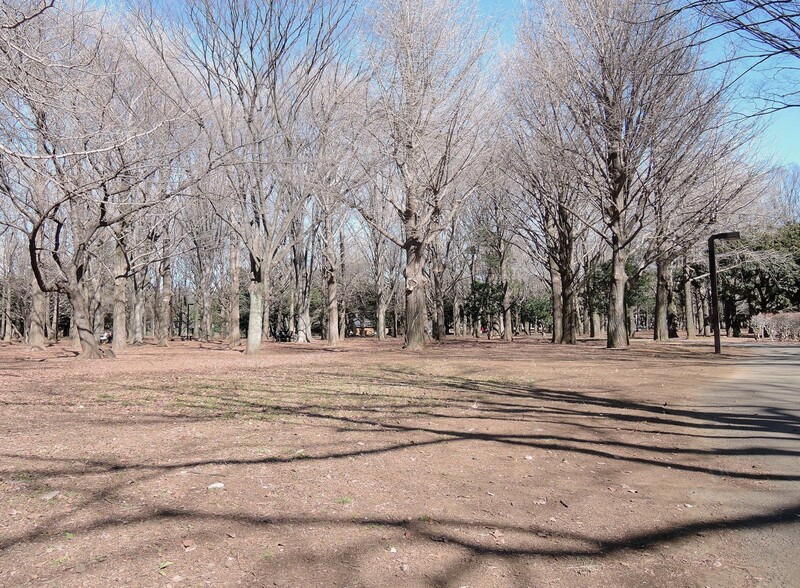 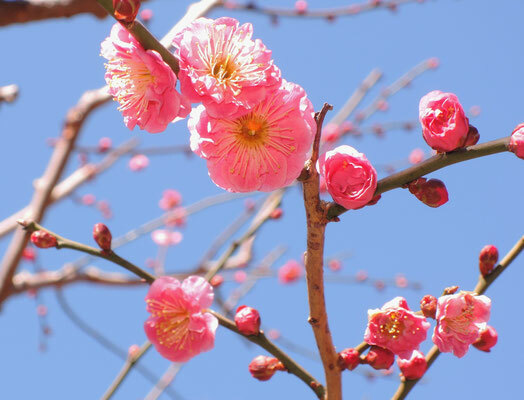 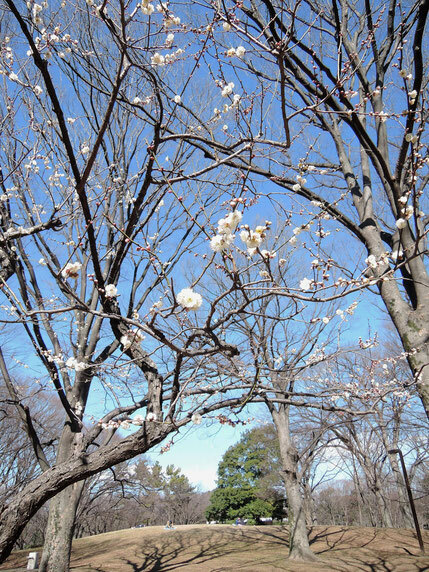 Photos depicting the first signs of spring on February 14, 2015. 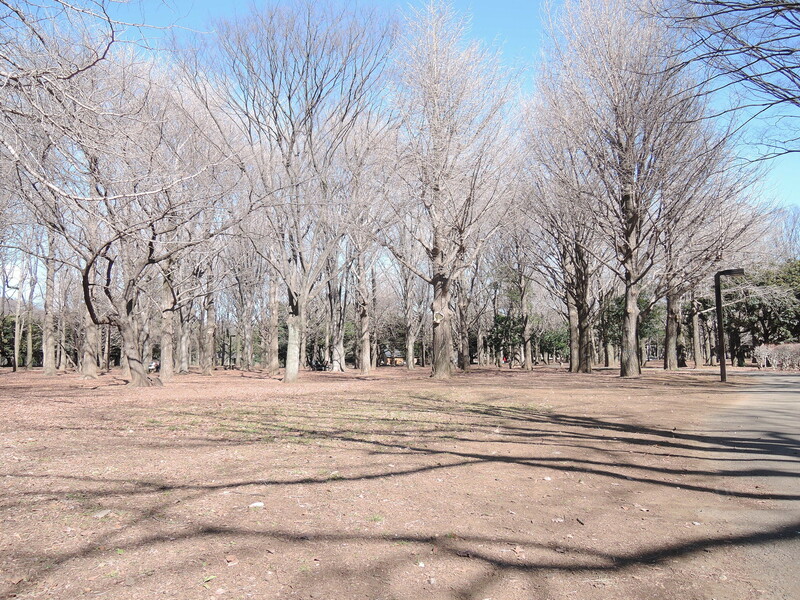 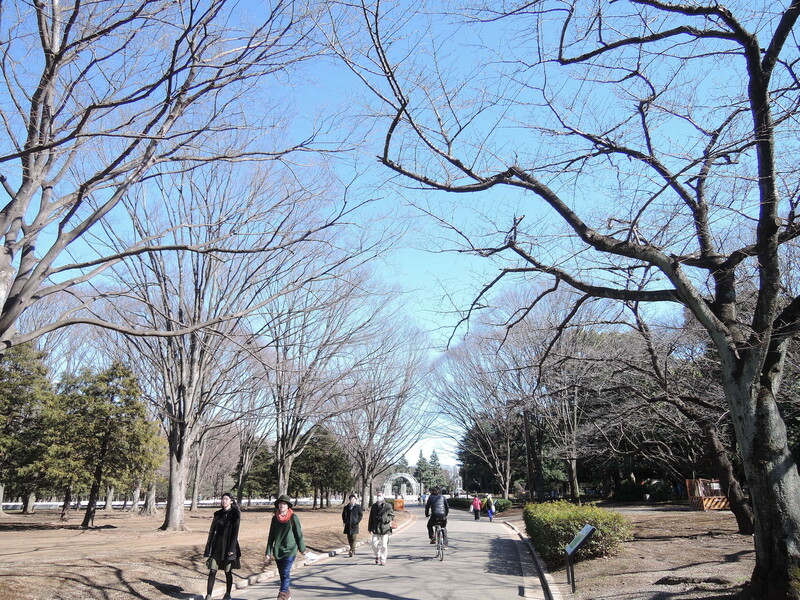 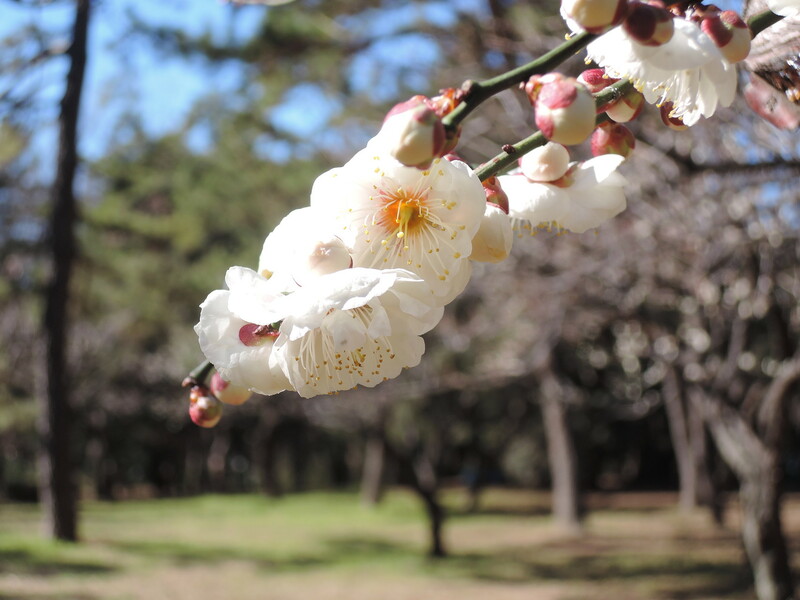 Plum blossoms were sparsely found in Tokyo's Yoyogi park on a Saturday afternoon, February 14, 2015. 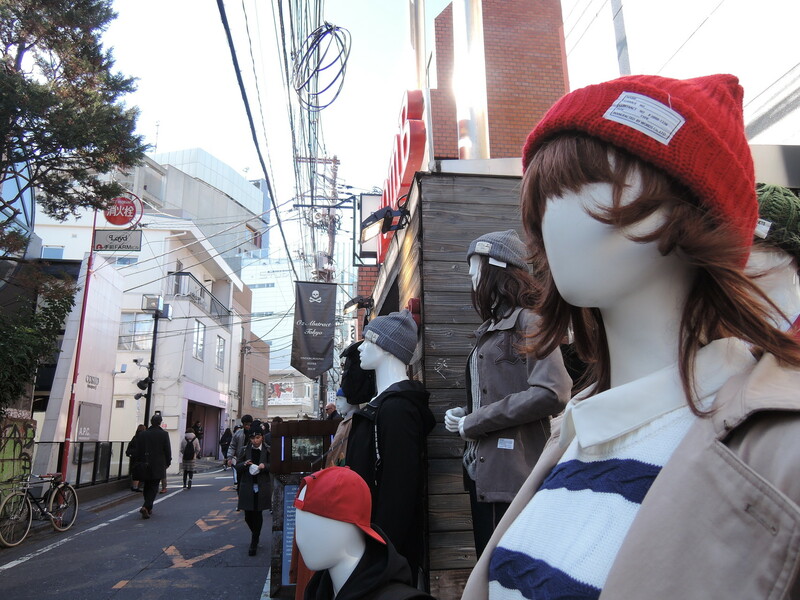 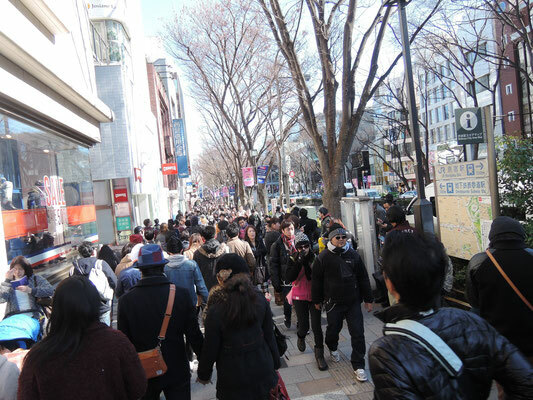 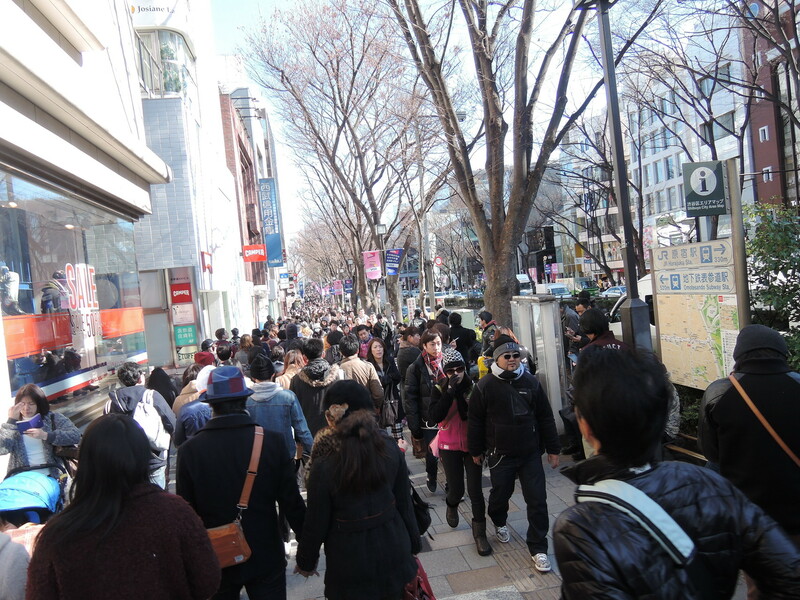 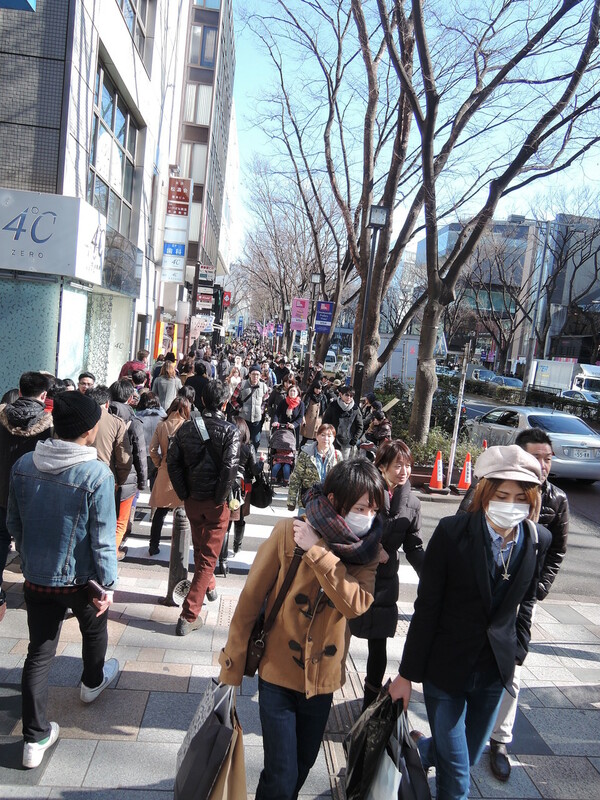 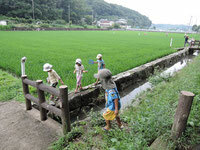 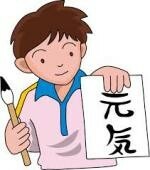 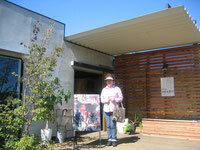 Nearby is a busy shopping area in Omote-sando.